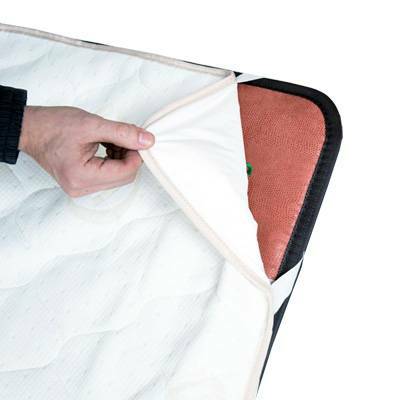 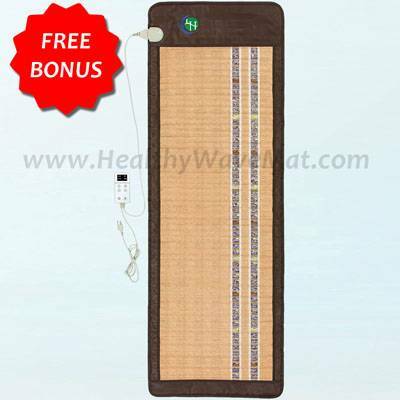 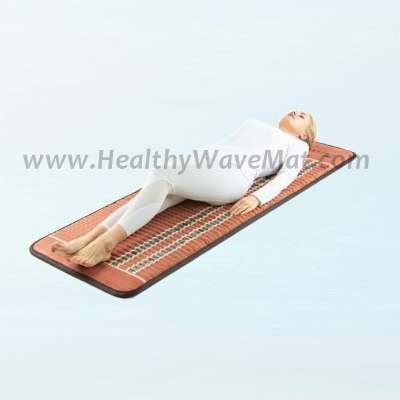 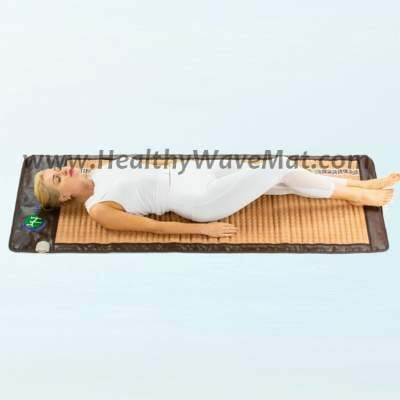 Full sized Mats – 24” x 72” (2’ x 6’) – The standard size to provide full coverage to most individuals when lying down. 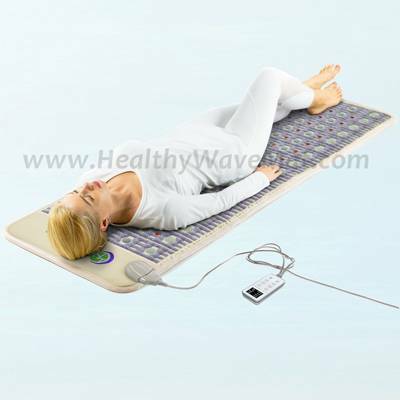 Comes in almost every combination of crystals and technologies we offer. 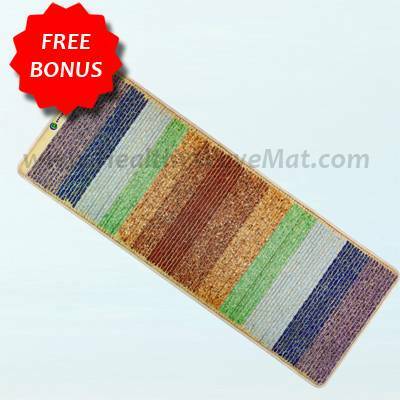 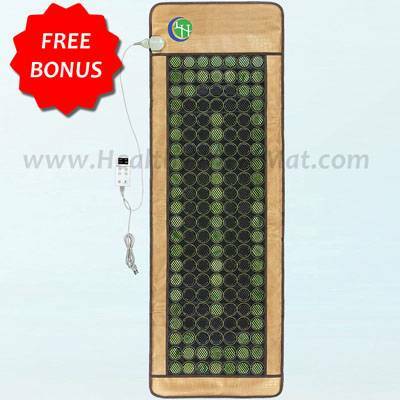 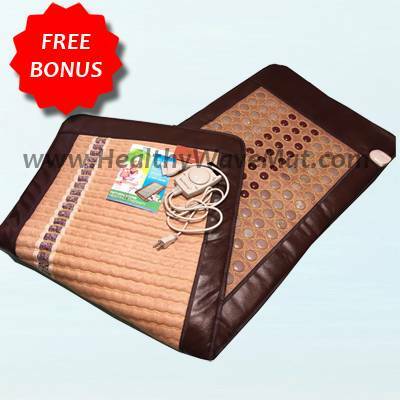 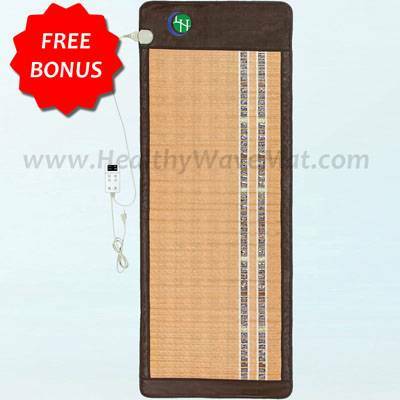 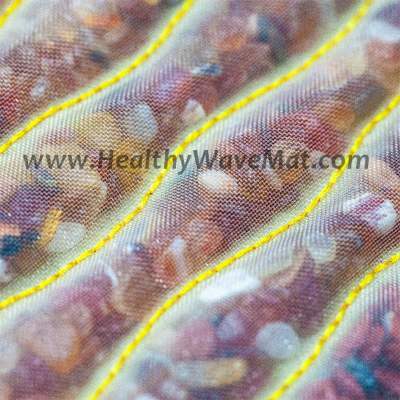 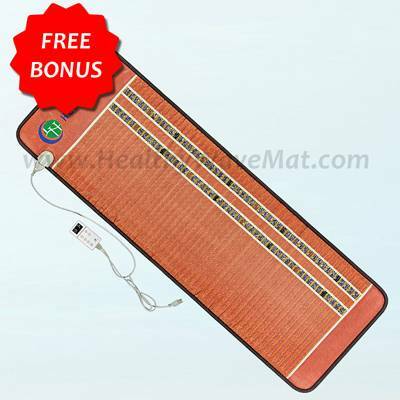 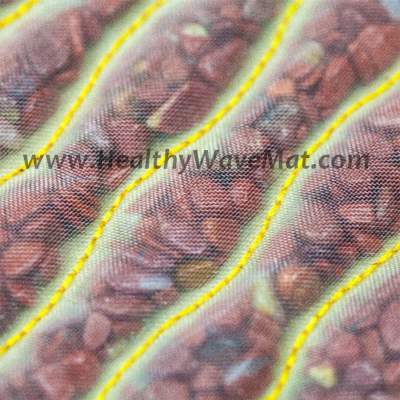 Select mats marked PEMF contain pulsed electromagnetic field therapy.